In 2014, Springhouse received the DuPont Award for the best overall performance by a new team! The DuPont award winning team and Dr. Ghosh holding the DuPont trophy at the right. 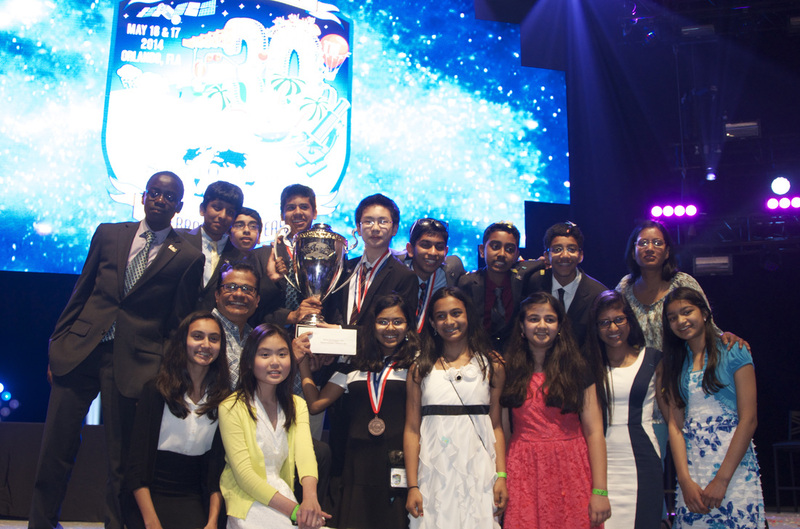 The winning team at the national competition in Florida.